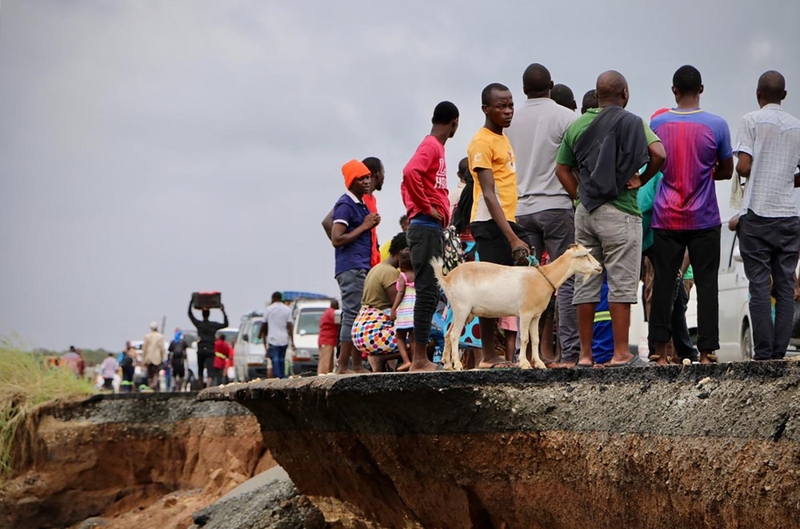 The death toll from Cyclone Idai, which devastated Mozambique and Zimbabwe last month, is nearing 1,000, according to the latest figures released by the two governments. Zimbabwe on Tuesday updated its toll to 344 while Mozambique said recorded fatalities stood at 602, taking the combined tally to 946. Zimbabwean Information Minister Monica Mutsvangwa told reporters that 257 people listed as missing when heavy winds and floods struck the country on the night of March 14-15 were now considered dead. "The search and recovery process is now confined to recovery. The missing persons can now be presumed dead," she said. 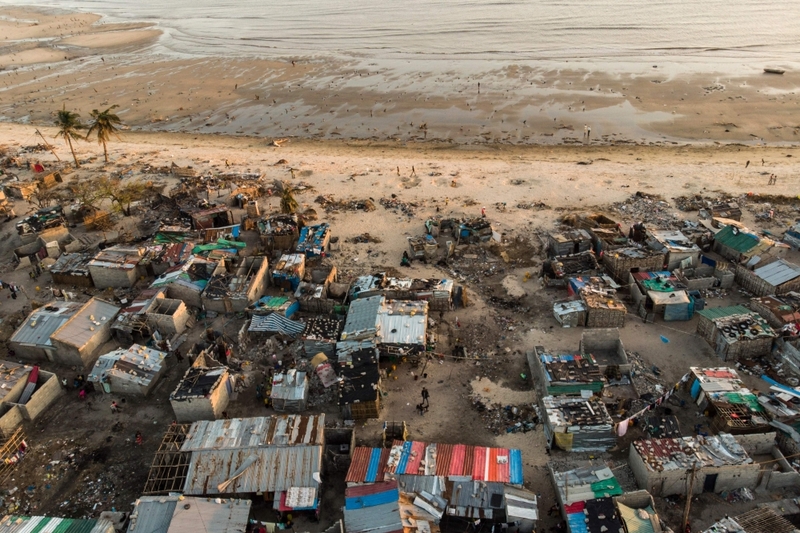 More than two million people - 1.85 million of them in Mozambique - were affected by Idai. The UN has described the cyclone as "one of the deadliest storms on record" in the southern hemisphere." It is seeking $282 million (251 million euros) to fund emergency assistance over the next three months. 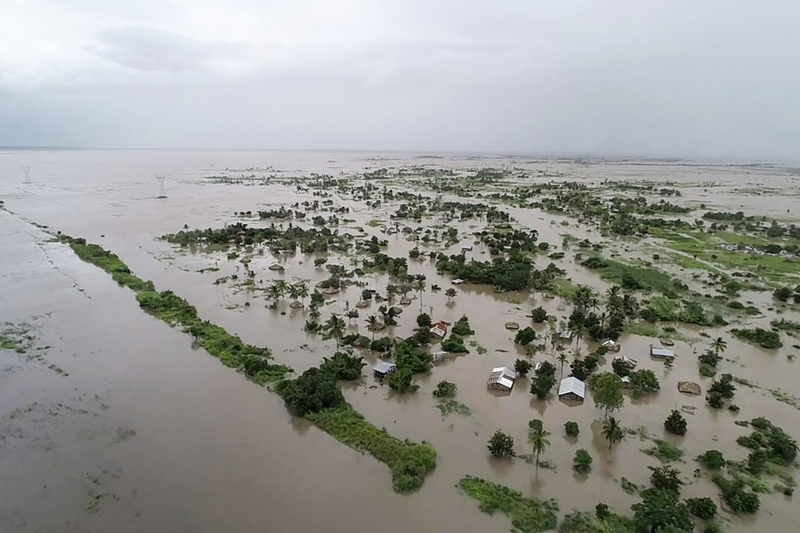 Before the cyclone hit, floods in Malawi affected about 900,000 people and claimed 60 lives, according to the government.